How do I know if a kitchen caddy liner or another item is 'compostable' or not? How do I know if an item (e.g. a caddy liner) is 'compostable' or not? 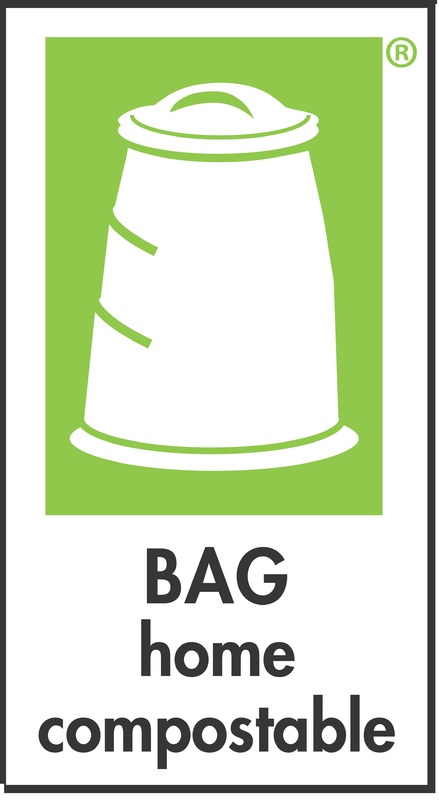 A packaging item (for example a food tray) or a non-packaging item (for example a kitchen caddy liner or a collection sack) is 'compostable' ONLY if it displays at least one of the logos shown below. A certification digit code must also be displayed in close proximity to the logo. Any item that does not display at least one of those logos plus digit code(s) should not be disposed of in the council organic waste bin (e.g. with your garden wastes or with your garden/food wastes), because it cannot be composted at the Council's composting site. Before disposing of a 'compostable' item in the council organic waste bin, please check with your Local Authority whether this is OK (some Local Authorities have specific rules/ restrictions on 'compostable' liners and other items). Note that 'compostable' means that it can be composted at the Council's composting site. However this does not guarantee that it would compost in your home composting bin. 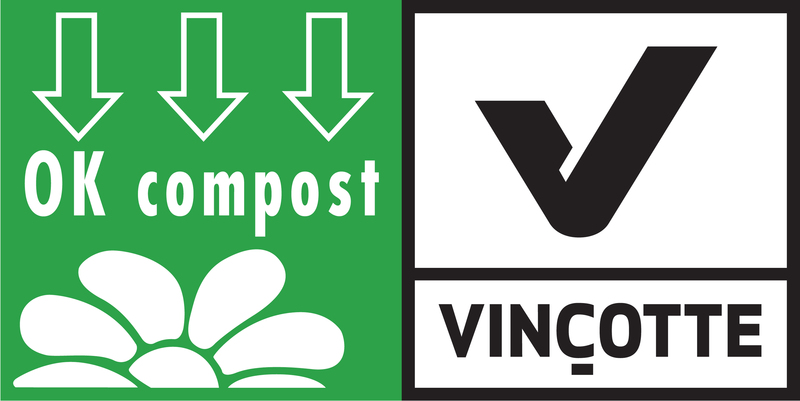 You can check HERE which logos should be displayed on a liner or another to prove that it is 'home compostable'.